· Standard ‘Motorola’ type coax plug DIN 41585. · Quality black anodised-plated swivel base. ( extension leads are available). Original Land Rover Range Rover Federung Höhensensor Sensorhinten rechts. Zustand: Das neue unverbrauchte Ersatzteil. Passend für: Land Rover Range Rover P38. Das Teil funktioniert einwandfrei und wurde noch nie eingebaut. 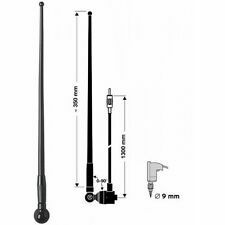 CAPTEUR RADAR DE RECUL PARK ASSIST LAND ROVER RANGE 4 IV TYPE LG 08/2012-UP. Capteur de recul. • Un capteur de recul. Ce capteur se place en lieu et place de celui d'origine sans modification. • Remplace le capteur d'origine. Centrale Clignotante Electronique 12V 3 poles. Modele: DISCOVERY I. Triscan emploie 94 personnes sur deux sites au Danemark et un autre en Allemagne. This sale is for one copper clamping bracket. Size is; 100mm x 95mm. as I have many more accessories to list this week! Référence : 0281001272 - 2245332. Calculateur Moteur BOSCH. LAND ROVER RANGE ROVER II (2) 2.5D. Une référence doit être identique du début à la fin. TD5 Wiring Harness & Rocker Gasket. Discovery 2 TD5 Wiring Harness Cam Cover Gasket. Suitable for: Land Rover Discovery 2 TD5. TD5 engines can produce crank case pressure, forcing oil. under the bonnet of the vehicle (Discovery 2) or under the seat. 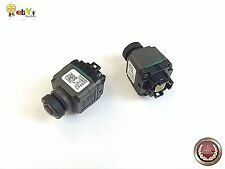 YDB500301PMA Parking Sensor. Part Number: YDB500301PMA. Land Rover Discovery 3 New Rear Reversing Parking Sensor. Land Rover Discovery 3, (2004-2009). Land Rover Parts. Discovery Parts. Series 2 & 3 - Defender 90/110/130, Discovery 1,2,3,4,5 & Sport - Freelander 1 & 2 - Range Rover Classic, P38, L322, L405, Sport & Evoque. 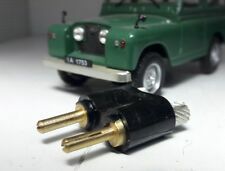 Land Rover Series 1 2 2a 3 Pair of Red & Black Dash Inspection Lamp Sockets & Plug RTC4784. LAND ROVER FREELANDER 2.0 DI 4x4 [ COL6]ch 02.1998-11.2000. 3&nbspp&ocircle . à:&nbsp255000&nbspPa. LAND ROVER FREELANDER SoftTop 2.0 DI 4x4 [ COL6]ch 02.1998-10.2006. 3&nbspp&ocircle . à:&nbsp255000&nbspPa. PDC Parking Distance Sensor. Land Rover Range Rover/ Sport Other Models. Labour claims are not accepted. LAND ROVER 90/110 (DHMC) 2.5. De 09/1985 à 07/1990. AUTO PIECES DE L'OUEST. 44800 SAINT HERBLAIN. 12 Impasse du Bourrelier. Verwendung: Öldruck. FACET Öldruckschalter (1 Stück). Schalterdruck [bar]: 0,5. Qualität ist ohne Alternative. HELLA - 6ZL 009 600-041 / 6ZL009600041. PEUGEOT - 1131 K5 / 1131K5. PEUGEOT - 1131. C5 / 1131C5. These are suitable for all Petrol Land Rover Series 2, 2a & 3 models. L R Parts Ltd is an authorized Bearmach distributor, we specialize in new Land Rover Spares, stainless steel bolt sets for Land Rovers and general maintenance parts. Size is; 80mm x 65mm approx. as I have many more accessories to list this week! Land Rover Series Defender Bulkhead AC Electric Seatbox Information Plate/Plaque. 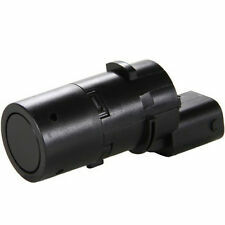 YDB500311PMA Parking Sensor. Part Number: YDB500311PMA. Land Rover Discovery 3 New Front Outer Parking Sensor. Land Rover Discovery 3, (2004-2009). Land Rover Parts. Discovery Parts. Series 2 & 3 - Defender 90/110/130, Discovery 1,2,3,4,5 & Sport - Freelander 1 & 2 - Range Rover Classic, P38, L322, L405, Sport & Evoque. PDC Parking Distance Sensor. Land Rover Range Rover/ Sport Other Models. 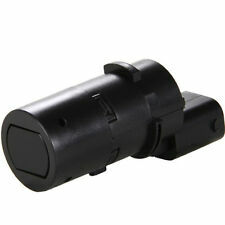 Our parking sensors are supplied unpainted. You can paint these if needed - this does not affect the warranty. Suitable Land Rover series 2/3 both 2.25 and 2.5 models. L R Parts Ltd is an authorized Bearmach distributor, we specialize in new Land Rover Spares, stainless steel bolt sets for Land Rovers and general maintenance parts. 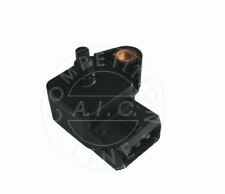 These are suitable for all Petrol Land Rover Series 2, 2a & 3 models. 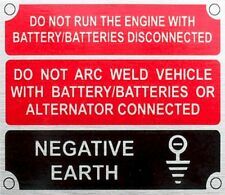 Land Rover Series 2 2a 3 Reproduction Front Panel Negative Earth Information Plate/Plaque part number 396116. With 4 correct size stainless steel rivets (with stainless stem - no rust!). Many other plates and decals available, plus rare and elusive Series Land Rover parts. L R Parts Ltd is an authorized Bearmach distributor, we specialize in new Land Rover Spares, stainless steel bolt sets for Land Rovers and general maintenance parts. For Series 2 2a and 3. Pictures are for reference only and specifications may alter without notice. Green warning light as fitted to the Land Rover Lightweight / 101 and other military vehicles. Land Rover Green Warning Light. Original Land Rover parts. Kit Monkey was founded early in 2015 being born out of SAS Land Rovers. Land Rover Alarm Remote Locking Handset, Key Fob. Series 2 & 3 - Defender 90/110/130, Discovery 1,2,3,4,5 & Sport - Freelander 1 & 2 - Range Rover Classic, P38, L322, L405, Sport & Evoque. Contains: 1 x Alarm Remote Handset (2 Buttons). Part Number - AMR4956. Discovery 1 Models From 1994 Onwards. Terrain Vehicles LTD is a family run Independent Land Rover and Range Rover specialist garage. Land Rover Defender Speaker Bezel. Genuine Land Rover Part. Get Free Quotes. 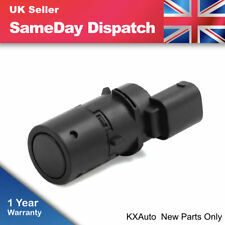 Land Rover Series 1 2 2a 3 Top Quality Pair of Red & Black Dash Inspection Lamp Sockets & 2 Pin Plug RTC4784. Part number: YDB000141. 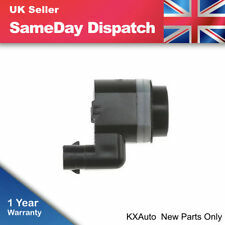 HI HERE WE HAVE LAND ROVER DISCOVERY 3 RANGE ROVER SPORT 2004-2009 CRASH SENSOR AIR BAG SENSOR. It has been removed from LAND ROVER DISCOVERY 3 2.7 TDV6 2007. 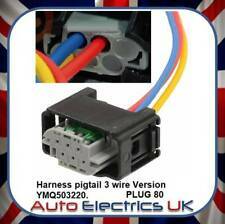 TD5 Wiring Harness & Rocker Gasket. Discovery 2 TD5 OEM Wiring Harness Cam Cover Gasket. 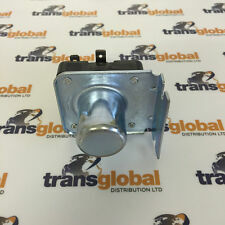 Suitable for: Land Rover Discovery 2 TD5. TD5 engines can produce crank case pressure, forcing oil. under the bonnet of the vehicle (Discovery 2) or under the seat. OEM pour (entre autres) Range Rover Classic, Land Rover Series 3 109 101 V8. Custom Bundle No. Manufacturer Part Number 134176. Modified Item No. Classic Car Part Yes.